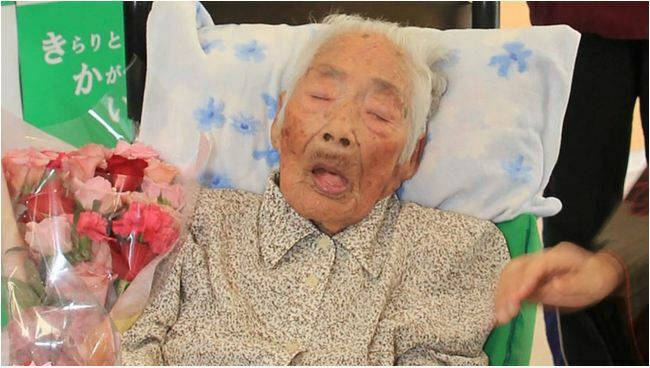 The world’s oldest person has died at a hospital in japan at the age of 117. It is reported that Nabi Tajima was born on 04 August 1900 and she breathed her last on Saturday. Ms Tajima raised seven sons and two daughters and reportedly had more than 160 descendants, including great-great-great grandchildren. She was announced as the world’s oldest person last year in September following the death of Violet Brown of Jamaica, who was also aged 117. The current world’s oldest person is now a woman called Chiyo Miyako who is also Japanese. Miyako who is 116 year-old will turn 117 on 2 May.